Enhanced coordination and deeply collaborative working is vital to the Blue Light and Justice sector. 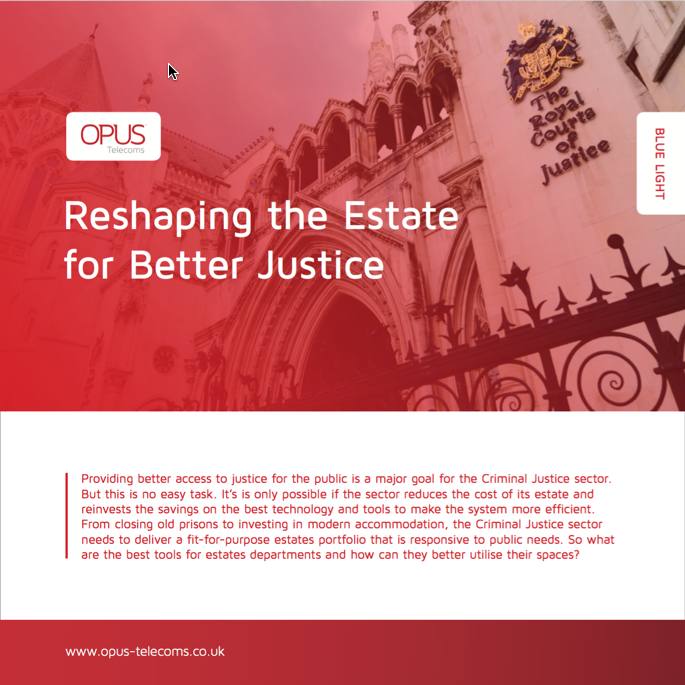 Unified communications can transform justice, achieve significant savings and wide-reaching reform. 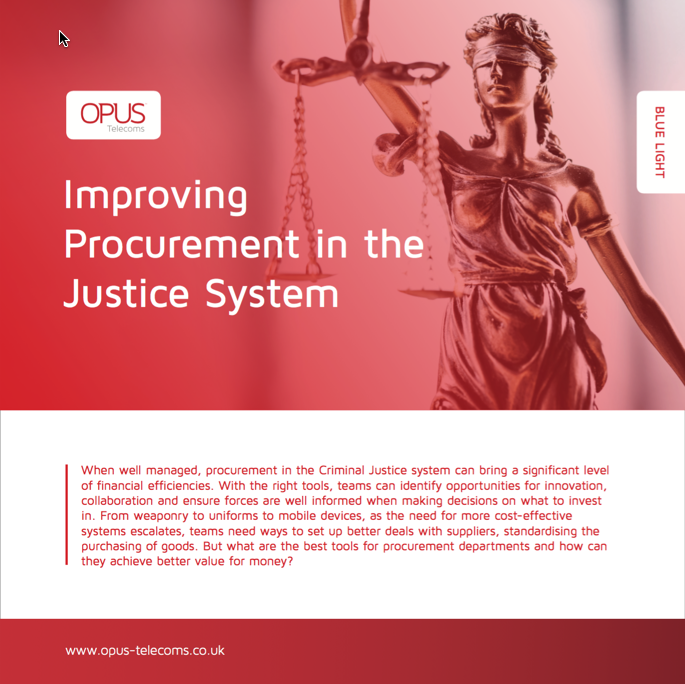 Opus helps Blue Light and Justice sector organisations balance reducing budgets with increasing service demands. We ensure collaboration and communication works within teams, between functions, with other public sector bodies and most importantly for the citizens. Contact centre can be set-up and simply administered to better handle calls and provide intelligent information about expected wait times or position in queues. This ensures calls are answered more efficiently to help improve quality of service. Manage telephone calls effectively through day/night service, call routing, auto attendant and recorded announcements to ensure incoming calls are always answered. Provide fast and flexible communications via audio and video conferencing, e-mail or simple voice and text messaging, to ensure the right information is quickly passed between teams, functions, public sector bodies and citizens. Improve response time in answering calls and stay informed with live call stats to understand how best to deal with peak call times with call management and reporting. Manage complaints with call recording, which provides staff with the effective training to resolve disputes. Your business will also benefit from a full auditable record of public interactions with evidence of call recordings to prevent possible litigation. Enable your business to get the most out of your current telephone system while adding new IP communications and applications with call control, designed to work with any manufacturer telephone systems. 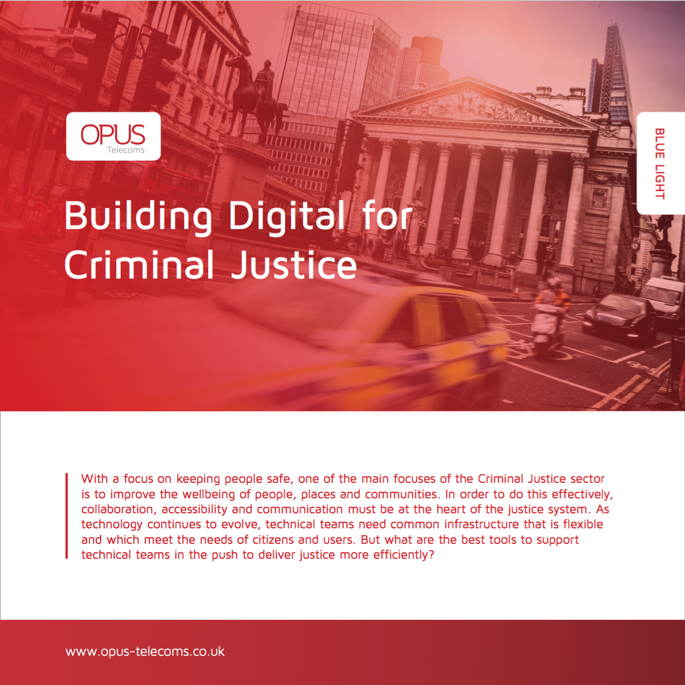 Opus specialises in providing communication solutions for Central Government organisations. We provide ethical and honest advice by firstly assessing staff productivity and quality of service. We then closely work with you to establish your requirements to provide a telephony solution that can further enhance your quality of service, reduce operational costs and increase staff productivity.  Most importantly we ensure your infrastructure is flexible, responsive and scalable which is an essential element of any IT solution. We give you the freedom to migrate at your own pace, chose devises, data networks and platforms and can move you from ‘site by site’ to ‘cloud based’ without you having to reinvest in software, licenses or devices and by causing minimal disruption. 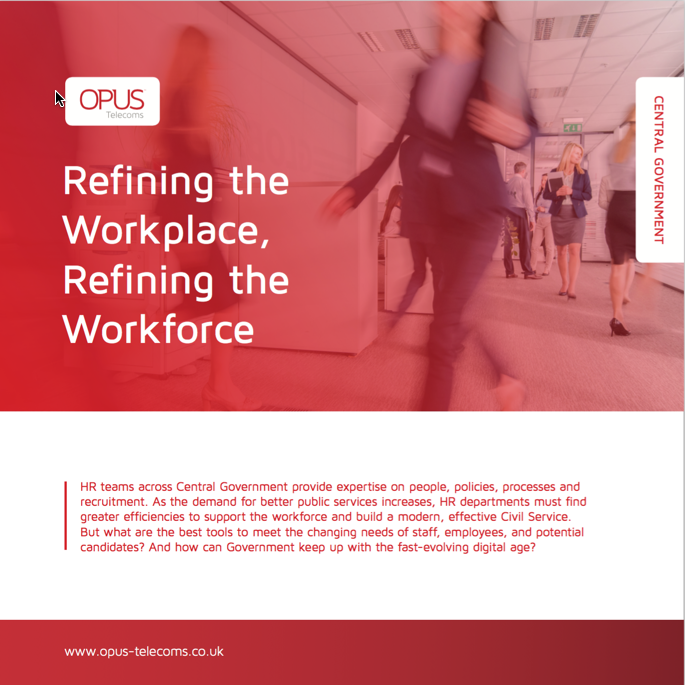 Contact Opus to discuss your Central Government communication requirements on 0800 316 7566 or request a call back and we’ll get back to you.